Can we finally play as 2B on the go? 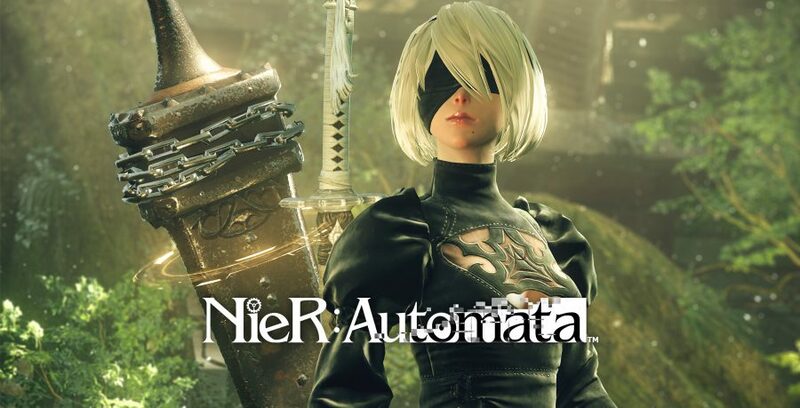 Earlier this E3, Square Enix announced that NieR: Automata is coming to the Xbox One platform, however, the developers also said that NieR: Automata could come to the Nintendo Switch if fans are vocal enough on wanting it ported to the Nintendo Switch. Dragonball FighterZ also was released based on this. The developer of Dragonball FighterZ only considered releasing the game for the Nintendo Switch only if there are lots of request for it. Maybe we could see the same happening to the Nintendo Switch.